Excellent product for cleaning and softening woollens and delicates. 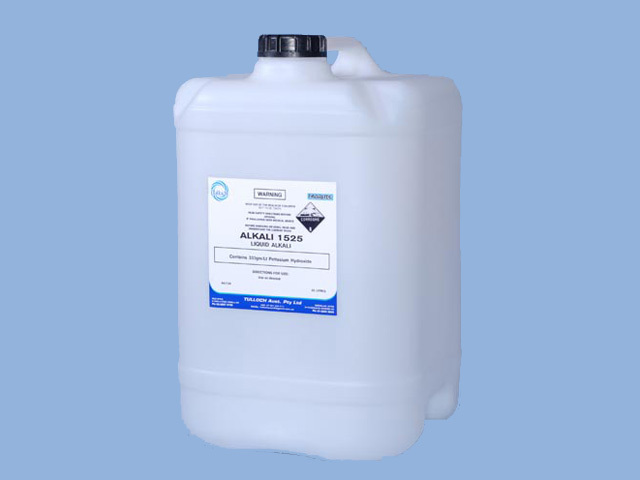 Oxidising agent for use in laundries for bleaching and sanitising. 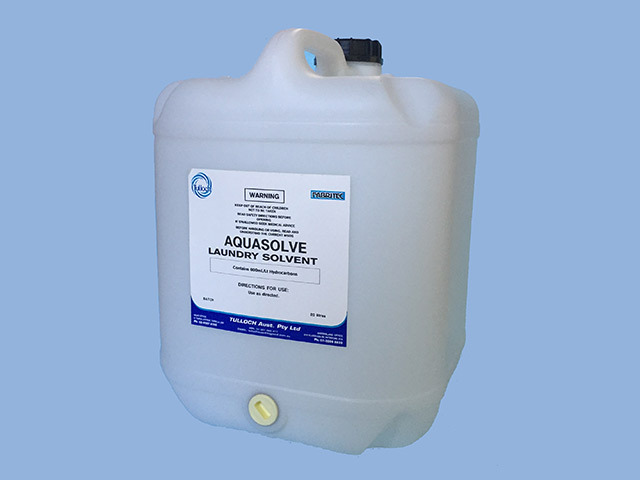 Potassium based liquid laundry builder, containing sequestering and soil suspending agents providing good soil removal in the pre or main wash.
Is most effective when used in conjunction with our liquid laundry detergent. 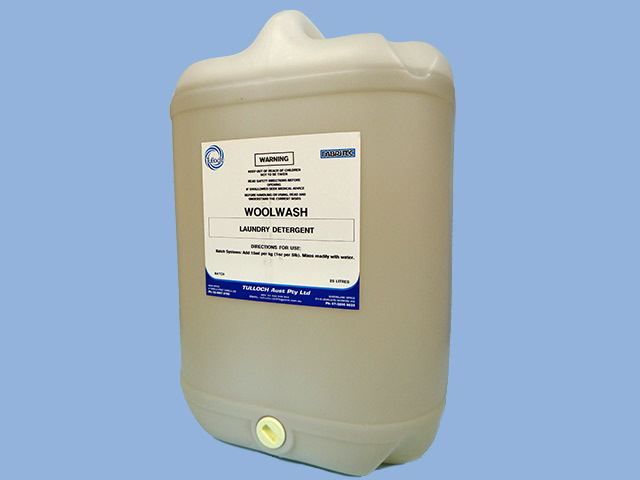 A concentrated liquid laundry detergent to be used in the main wash for all classifications of linen. Should only be used with an automatic dosing system. This detergent provides very effective soil removal and can be used in a variety of machines ranging from 10kg up to continuous batch washers. 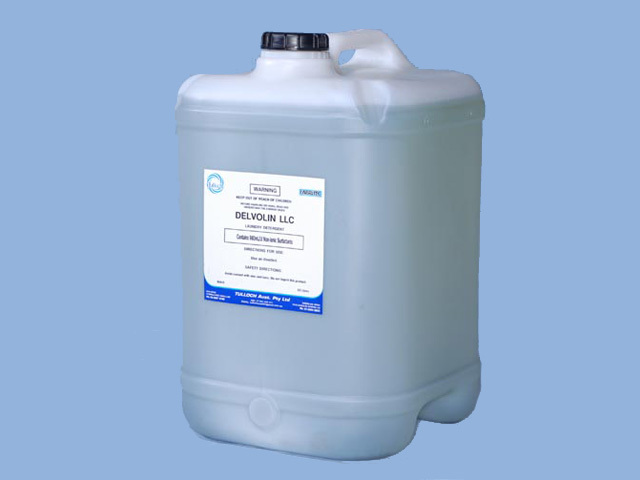 Concentrated liquid neutralising agent, suitable for all classifications of linen. Produces a high souring effect on all fabrics, coloured or white. 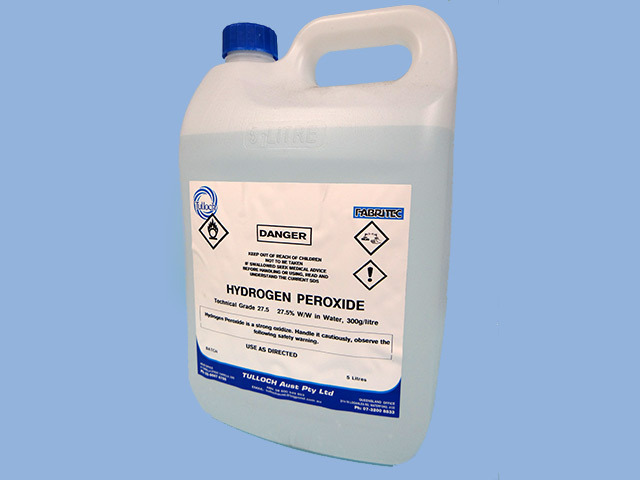 To be used in the final rinse so that the pH is neutral. to remove oil and grease stains. Laundry / detergent powder booster for use in hot and cold washes. 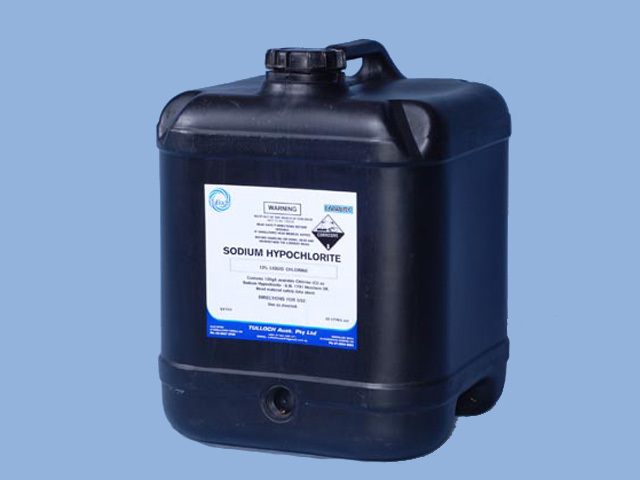 Soluble in hydrocarbon which makes it an effective pre-spotter for use in hydrocarbon dry cleaning machines. Can be used as a pre-spotter or pre-spray. Suitable for all fabrics. 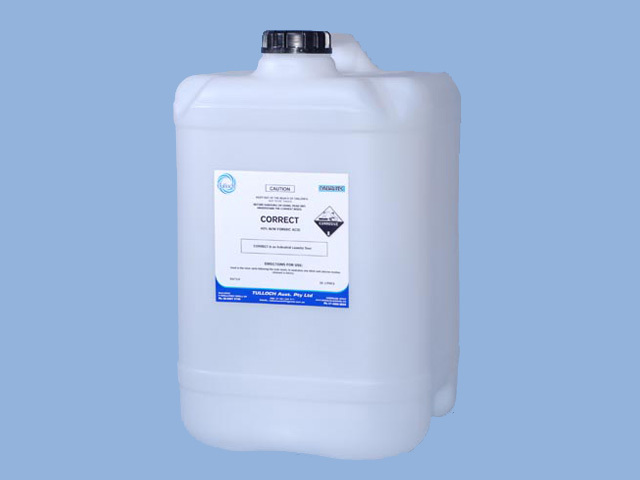 A liquid chlorine bleaching agent that has good stain removal and brightening qualities, and is best used in the laundering of table linen. 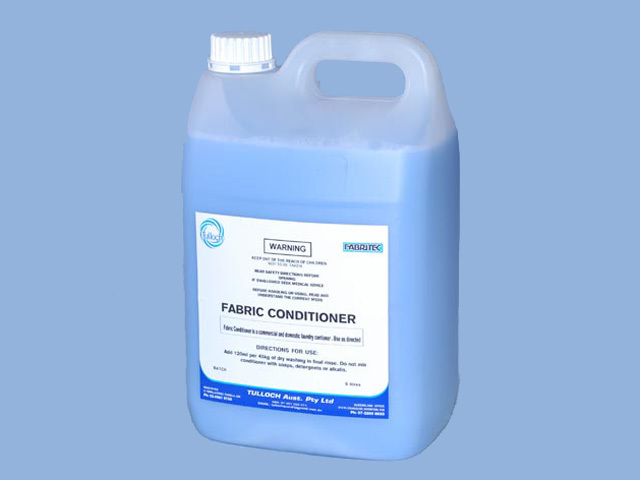 A commercial grade softening and finishing agent that is recommended for use on all classifications of linen that are tumble dried. Imparts a soft, pliable feel to toweling and nappies, and reduces static build up, especially with synthetic blended fabrics.